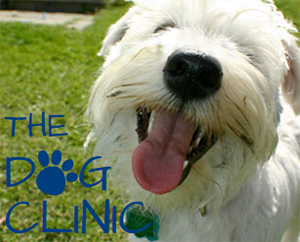 Wednesday: 8:00 a.m. to 7 p.m.
A separate clinic for dogs. 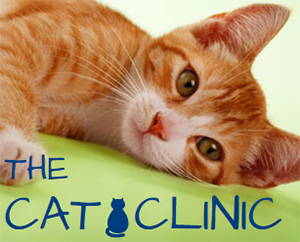 A separate clinic for cats. While you’re checking in, there’s a convenient place to hook your dog’s leash while you’re at the counter and plastic bags in case there’s an accident. “Dogs only” means less stress for your dog - and for you. We do house calls! Contact us to find out if this might be the better option for your dog.